Happy Birthday. 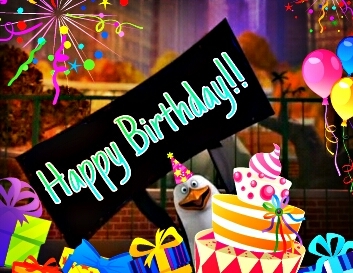 I would like to say "Happy Birthday to all the fanguins who were/are/ having their birthday yesterday, today, and even who will have them tomorrow!". Wallpaper and background images in the Penguins of Madagascar club tagged: photo rico birthday fanguins.